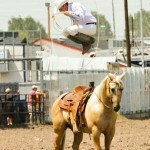 Specialty Act | Yuma's Best Professional Sports Event! Rider grew up being a 5th generation cowboy. He was competing in youth and Little Britches rodeos as far back as anyone can remember. He won his first buckle when he was just 5 years old. 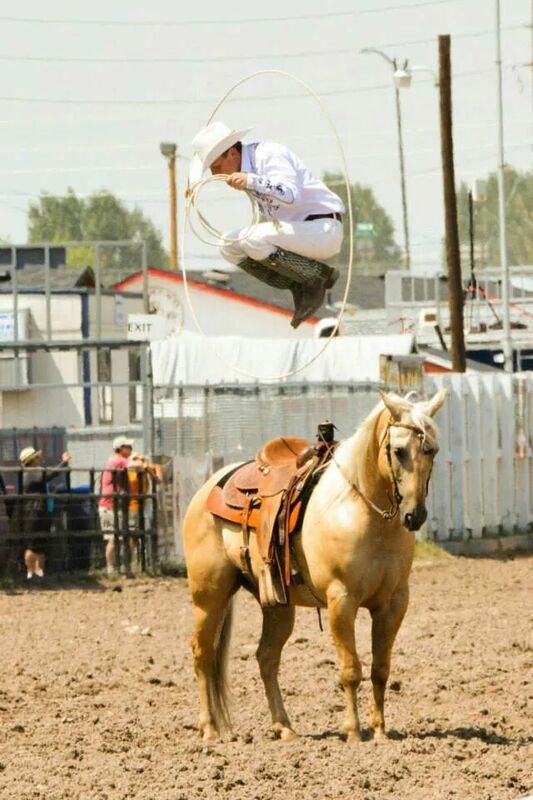 He was given a Will Rogers trick roping kit for Christmas when he was 9, Rider pushed the living room furniture back and would watch the instructional video over and over until he had mastered each trick. He started performing locally that next summer and began performing in professional rodeo by the time he was 11. Rider continues to practice the Cowboys skills of trick roping, guns spinning and whip cracking. In the early days of rodeo, trick roping was held as a competition at most of the biggest rodeos in the nation. Rider competes at the nation’s largest competitions for a trick roping and gun spinning and at age 22 has already won 2X World Champion All Around Western Performer, 4X World Champion Trick Roper, 2X World Champion Gun Spinner. Rider has performed in 49 states, Canada, Mexico, Japan, China, Oman, Dubai, Lebanon and France. Rider is 3X Wrangler National Finals Rodeo Specialty Act, 3X Cheyenne Frontier Days Rodeo Specialty Act and is extremely proud to be nominated again for 2016 Dress Act of the Year in the PRCA. He is looking forward to performing at the Yuma Jaycees’ Silver Spur Rodeo in 2017! !